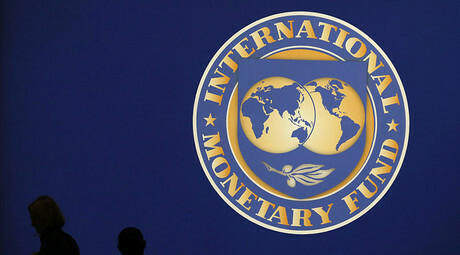 The International Monetary Fund (IMF) has downgraded its forecast for this year’s global economic growth to 3.4 percent which is 0.2 percent lower than its October outlook. For 2017, the IMF projects 3.6 percent growth. The slowdown and rebalancing of the Chinese economy, lower commodity prices, and strains in some large emerging market economies will continue to weigh on growth prospects in 2016–2017, said the IMF. 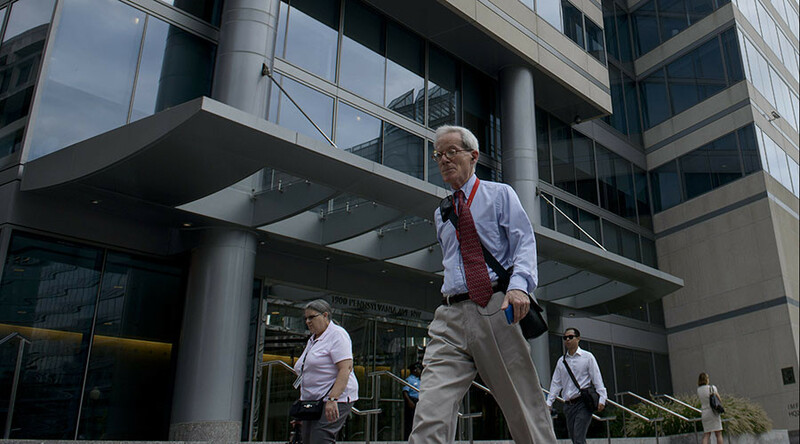 The US, the UK and Spain are expected to beat two percent growth this year. Growth in China is expected to slow to 6.3 percent in 2016 and 6.0 percent in 2017, primarily reflecting weaker investment growth as the economy continues to rebalance. “Russia, which continues to adjust to low oil prices and Western sanctions, is expected to remain in recession in 2016,” according to the report. It added that in 2017 growth in Russia will resume. The IMF projected higher growth for the Middle East, adding that lower oil prices, and in some cases geopolitical tension and domestic strife would continue to weigh on the outlook. The fund downgraded the prospects for global trade growth for 2016 and 2017, saying it would reflect developments in China as well as distressed economies.